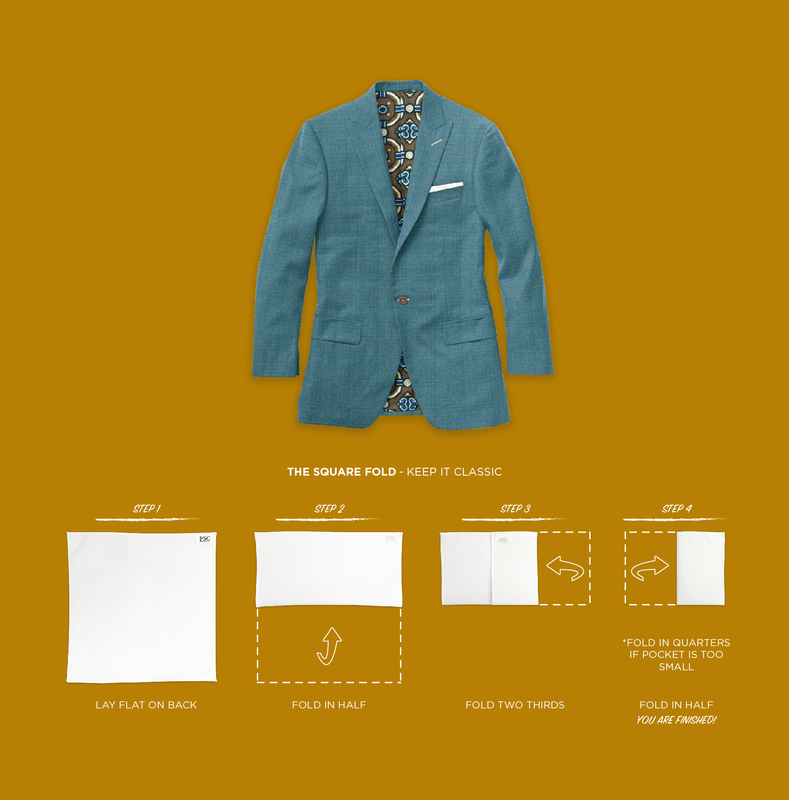 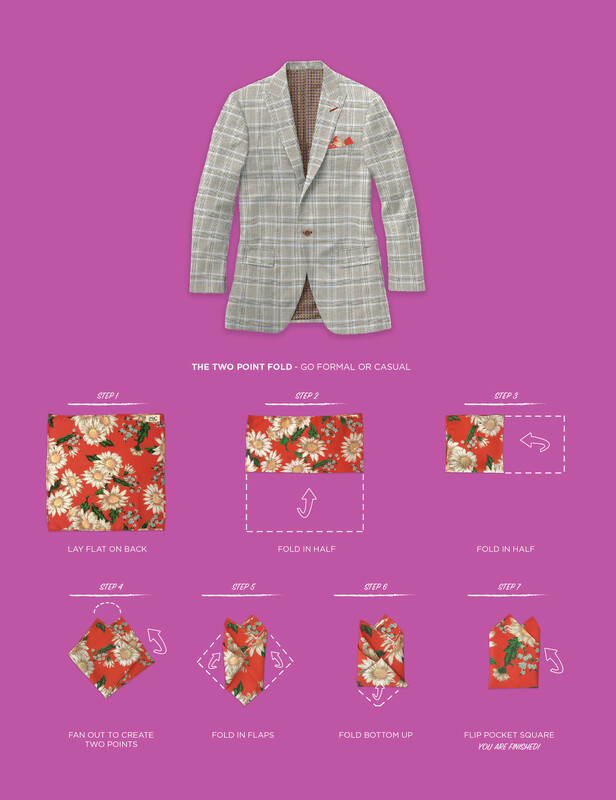 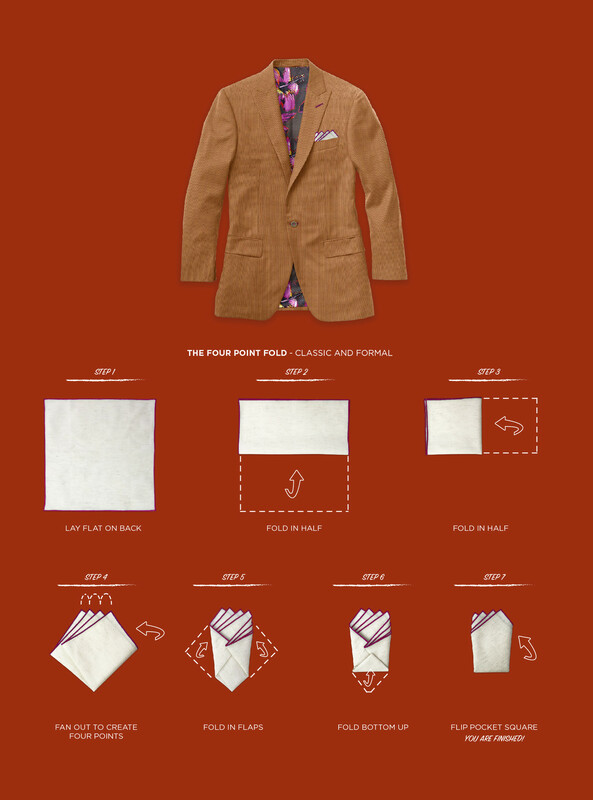 We've created this guide to help you master the art of folding a pocket square. 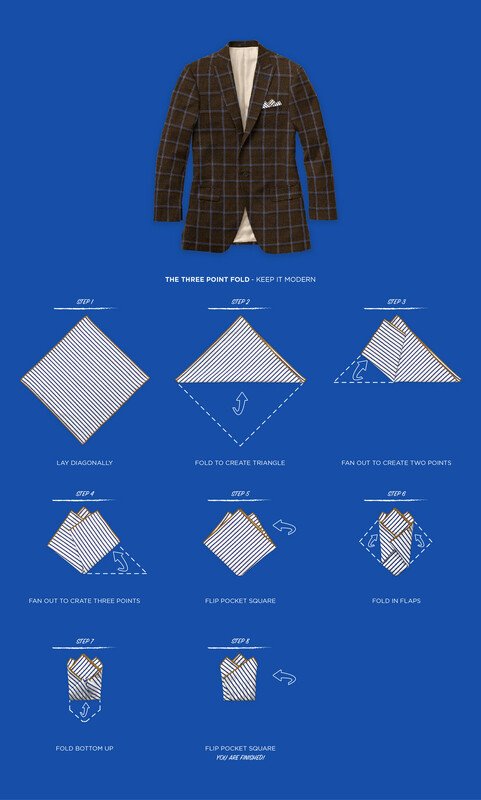 Glance through the most common folds that are sure to help you look sharp. 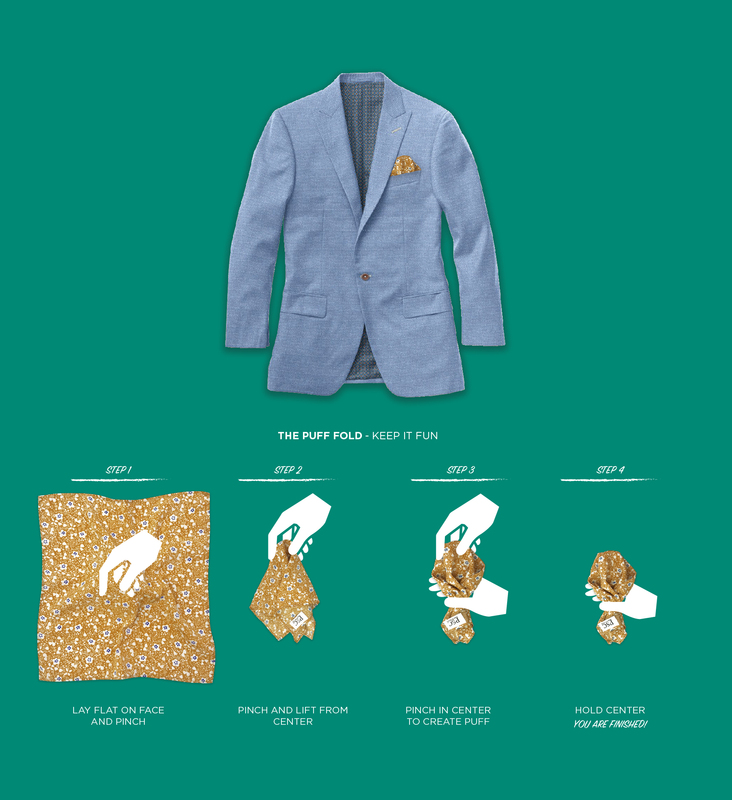 See our Pocket Square Collection page to shop all of our latest pocket square styles.